It all started back in 1982 when a man and his brothers from the small town of Muar tried to earn a living from their passion in food servicing. Following that passion, they started their first and only small warehouse in Kuala Lumpur. Few years later, they started manufacturing and selling sesame oil. Little did they know the small humble company would do so well and become the Low Seat Hoong (LSH) group of companies we are today. 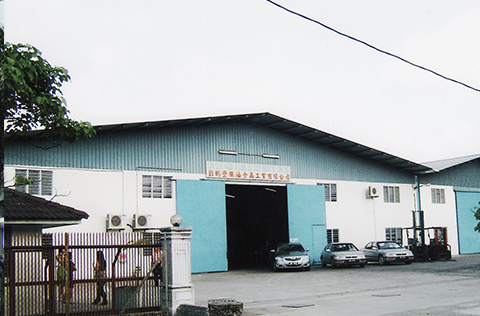 We are now one of the most well-known food and beverage company and manufacturer in Malaysia. With high-quality sesame seeds and German made machineries, we are able to achieve the highest food safety standard. As of today, we also export our sesame oil products to Australia, Canada, Germany, France, Hong Kong, Indonesia, Ireland, New Zealand, Philippines, Singapore, Thailand and United Kingdom. We are never stubborn to embrace change as long as it can improve our sesame oils. Thus, we are the first in Malaysia to introduce a premium grade 100% extra virgin sesame oil which contains the maximum of sesame seeds’ nutrients. We believe in keeping the good old things but also welcome new notions to remain beneficial to the society. From a small, homegrown business to a group of companies through multiple transformations, we have never forgotten who we are. 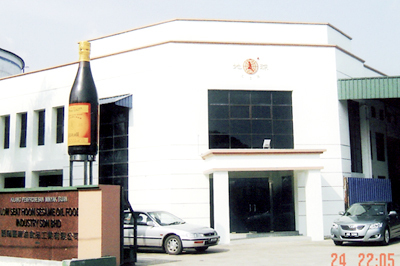 Therefore, we are as relevant today as we were in the past, producing pure and high quality food products to the market. To reach customers in every corner of the world by creating convenient and healthy products. Materials, design and quality are all scrutinised well before manufacturing. Our quality assurance team also work hard during the actual production process, in order to achieve the highest standard. Open new markets for our products, promote and implement creative and innovative ideas and solutions to increase market penetration rate.